Time and time again we are reminded of the old saying that goes “Never judge a book by its cover.” There might be a truth to this, as appearance can be deceiving. Like a Forest Gump’s box of chocolates, you will never know the story within a book just by looking at the cover alone. Yes, you might get an idea of what it is about just by some combination of the illustration, title, and subtitle of the book, but you will never learn the full story of the book. It might be easy to skimp out on your publication’s cover. 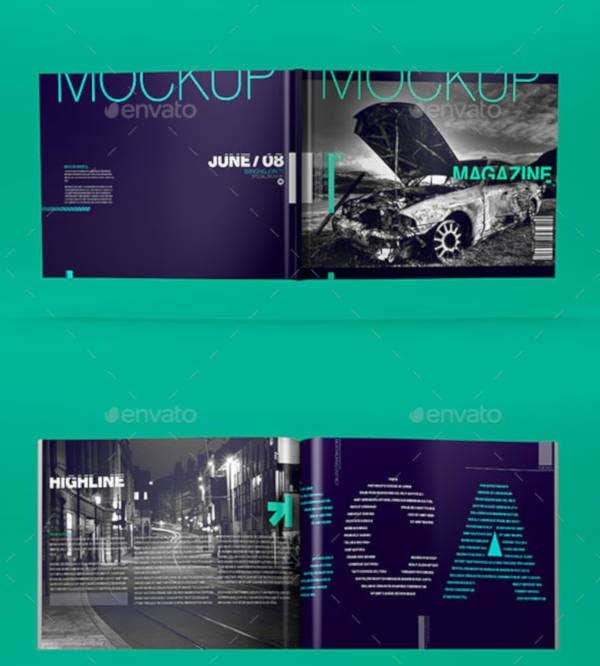 You may also see free magazine cover templates. Nothing could be further from the truth, however. Covers play a crucial role in selling the publication. Covers are just as important as the meat of the book. Publication covers are not just merely protective pieces of paper used to bind together the pages within it. Covers also provide the first impression anyone is going to get about your publication, be it a book or simple magazine. These first impressions matter, these first impressions count. Magazine covers are significantly curious as that there is some kind of wonder that lives with it. Given the decline of print, celebrities are just as eager as ever to be placed on the magazine’s cover. This must be a leftover of a bygone era when print was king. It is undeniable that importance and prestige found on the covers of a magazine that even websites cannot comprehend. This prestige only grows as the reputation of the paper goes up. Covers are extremely important on any publication, even self-published magazines. 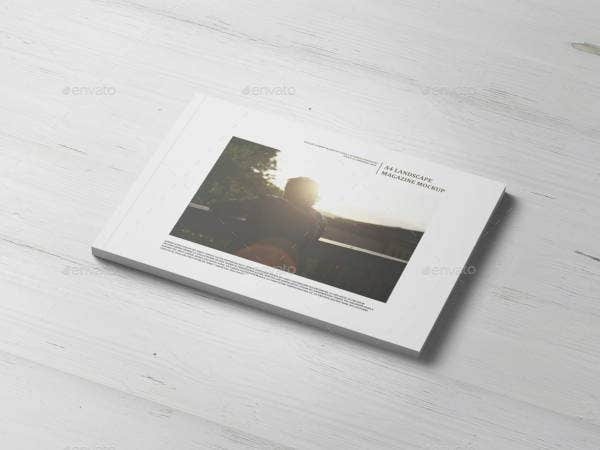 If before, they are treated as an afterthought, many people have now considered professional covers as an essential, especially if the aim is to sell. Just like rack cards or brochures, the purpose of a magazine is to be read. It cannot be read if no one picks it p or it does not sell. Magazines are often lined up along with other magazines. You may also see magazine cover PSD templates. The more your cover stands out, the bigger chance there is of someone picking your magazine because of an attraction to the cover. Only then can the magazine do its true purpose. Take note that cover here does not only mean the picture of illustration found on the outer pages of your magazine. These also include all the text and the back cover blurb (if you have any) found on the surface of the cover. 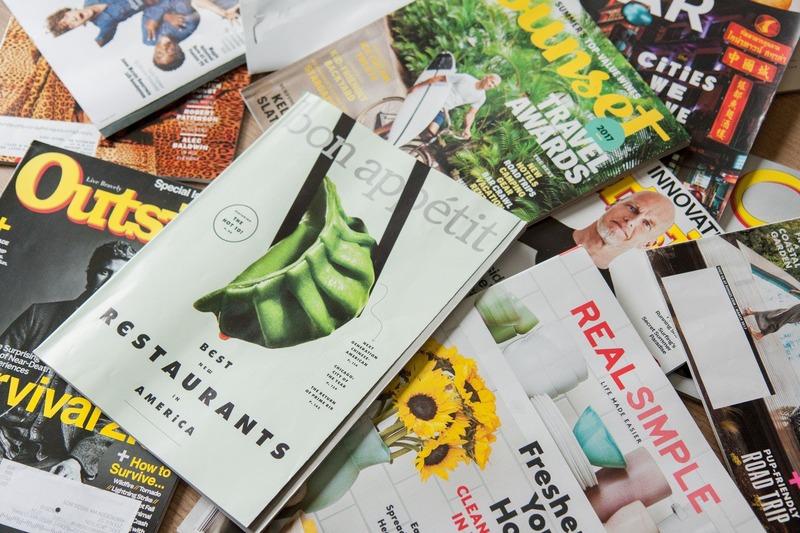 To put it simply, covers, especially magazines tell the potential readers what to expect while enticing them that what is inside the will be worth their time. A bad cover can give an impression of a negligent writer, while a good one tells that the writers take good care and the reader will be in good hands. 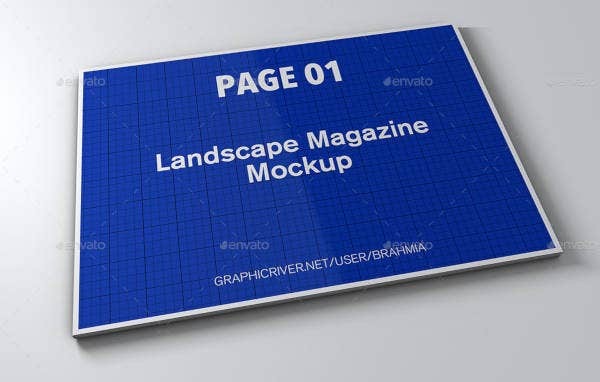 You may also see photo-realistic magazine cover mockups. Magazine cover pages have their work cut out for them not only for the reason stated above. Magazines are usually issued in a regular manner be it monthly, weekly, or annually. Each new magazine cover must also be different from the previous issue while still remaining the same. The same in that way that it carries the publication’s identity and brand. Magazine covers need to be different but the same, or the same but different. You may also see college magazine templates. 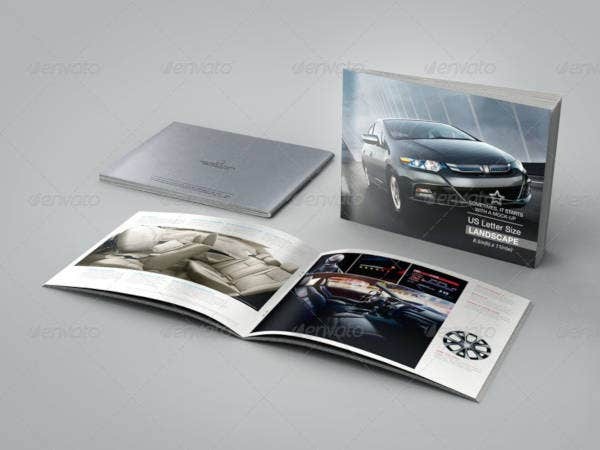 The type and approach a magazine’s cover page will have depends on the dominant design element found on the cover. What type is best for you, however, will depend on what works for your magazine. At the very least, all types of magazine cover pages allow for creativity that is only limited by the person doing the cover. The most common approach in designing a magazine cover. This cover usually consists of one or few people on the cover, face at the camera, smiling. Celebrity, fashion and some men’s magazines usually utilize this type of cover. These magazines are what celebrities fight for to get in the cover. Travel magazines also utilize these type of covers not by showcasing a person, but by showcasing the beautiful landscape that is the magazine’s destination for this issue. Food magazine meanwhile uses tasty and hunger-inducing food photography. 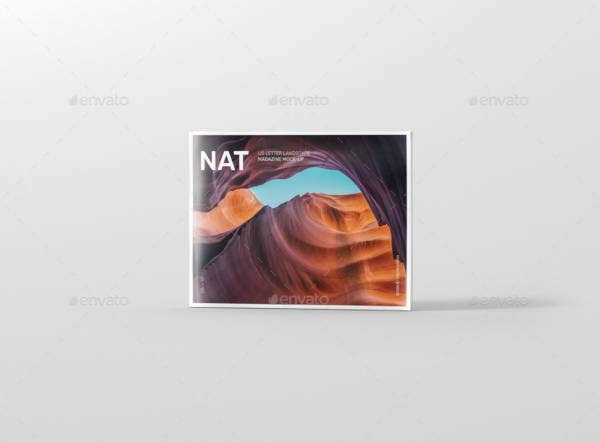 All in all the nature of the photography to be applied in this type of cover must correspond with the style of the publication except for a few exceptions. This is probably the oldest approach in magazine cover design. From the beginnings of magazine publishing until the mid 30’s of the 20th century, hand-drawn illustrations were the only way of creating cover designs. Nowadays, illustration can be made with computers. These computer-generated illustrations are often used to illustrate funny, unusual, or simply out of ordinary. With the advent prevailing and widespread use of photography, this approach has become fairly uncommon and not so many magazines opt for illustrated covers. Most patrons of this approach are usually independently published magazines which do not rely on to newsstand sales. 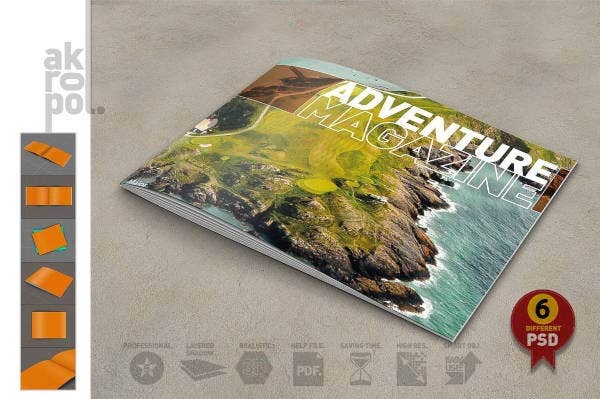 You may also see travel magazine templates. Another rare approach in magazine cover design. This type is still more commonly used compared to illustrated covers. Typed base cover pages have a tendency to be striking or shocking. There is something powerful in the way how the type looks and present words, maybe because of its simplicity. 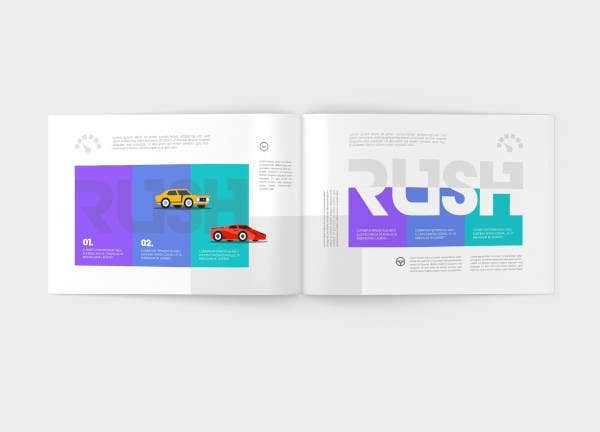 Type-based cover pages carry with them a beauty that is absent in image-based covers. Sometimes type can present the message much better than photography. The rise in popularity of handwritten letterforms, modern calligraphy and typography are reviving interest on type-based covers in the last few years. Sometimes, a magazine cover designer takes the type, illustration, and image, the three bases for magazine cover types, into one. The resulting concept based magazine cover is best used to present a strong message, in a shocking, unusually or just the opposite, funny way. In a way, concept-based magazine covers are the most difficult covers to design. Their main trick is that they have to be immediately understood by the audience. Such a feat is not easy to achieve. 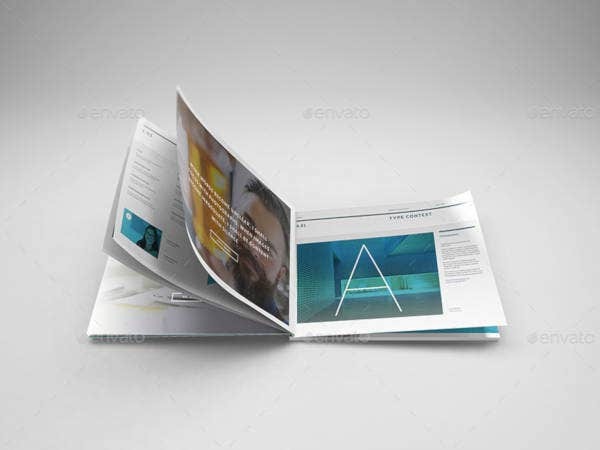 You may also see catalog cover templates. Like in designing a funny concept based cover, humor is subjective. The idea conveyed on your cover might be funny to you and your editor, but there is a big chance that it will not be as funny to your readers. In the worst case, they might not even get it. Magazines that usually use this type of cover design are business magazines, newsweekly magazines, independent magazines, supplemental magazine to newspapers, and subscription magazines. The interaction between the words and the pictures found in your magazine cover is the most important part of your magazine cover. If done right, it will be able to deliver its message among a crowded sea of covers on a newsstand. Different magazines approach cover lines differently. Some go for a few cover lines, while others fill almost every empty space with cover lines. This approach will depend on the character of the publication. Copy editors and editors in chief take their time and effort in creating appealing and attractive cover lines. Lots of it. You may also see sports magazine templates. 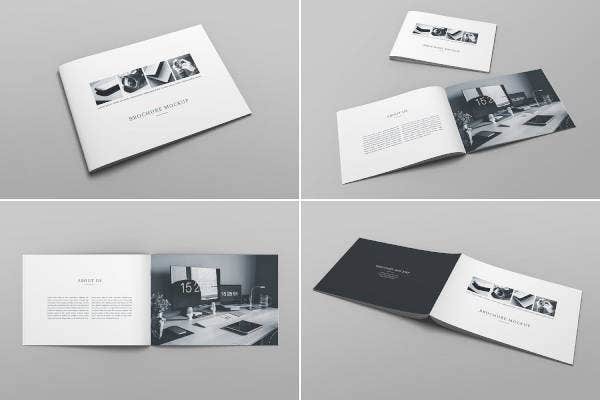 Good cover design is not made by the good amount of money or time spent on it. Yes, it is important to take time in designing your magazine’s cover. No matter how much or how long you want to spend on the design process, you will go nowhere without nailing the fundamentals. 1. Good Imagery – The image you put in your magazine’s cover should fit with the headline of your magazine. This image should be able to bring into focus the main topic that is to be discussed in this magazine issue. You may also see wedding magazine templates. 2. Good Color Choice – Colors that stand out are vital to your magazine cover. 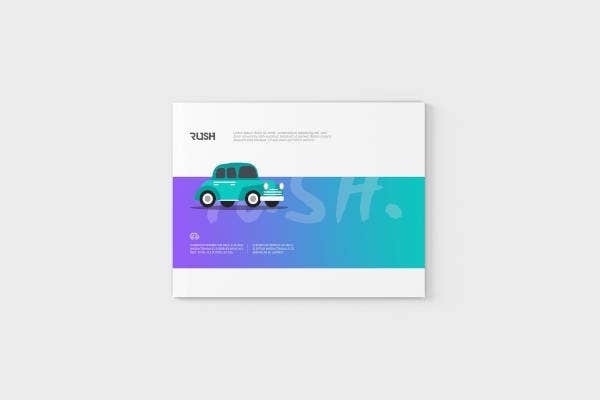 The colors you use should either be a hue picked out of the images used or a direct compliment to it. Do not pick colors randomly and do not select a color that clashes with everything else. You may also see fashion magazine templates. 3. Good Font Choice and Good Typography – You can use any font style or font type you want, just make sure that they will be readable. The unreadable text just serves as a distraction to your readers. You only got a few seconds to attract potential buyers. They don’t have time for unreadable text. You may also see fitness magazine templates. 4. Good Composition – Composition is king. It does not matter how good your imagery is. It does not matter how vibrant or eye-catching the colors you pick or how readable and striking your text is. All will fail if they are not put together properly. 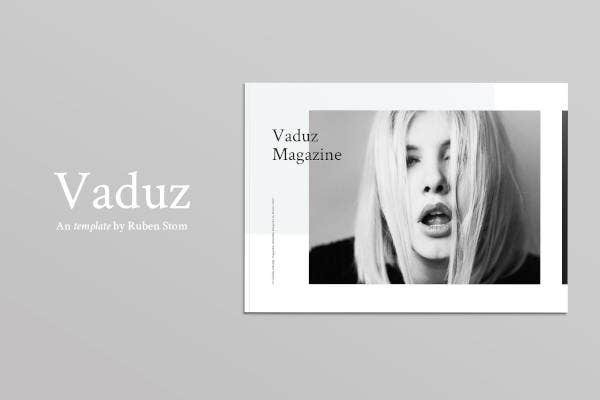 In order to not be a waste, these elements must be composed on the magazine’s cover’s space in a harmonious and eye-pleasing manner. Just like photography and cinematography, you will never notice composition until it gets in the way of everything. You may also see food magazine templates. Although you should never judge a book should by its covers, covers still matter. Covers are the first impression that a reader gets in a publication. In publications that aim to be sold like magazines, nothing is more important than this first impression. It is important to nail magazines cover design in order to reach the audience’s hands and fulfill its purpose. 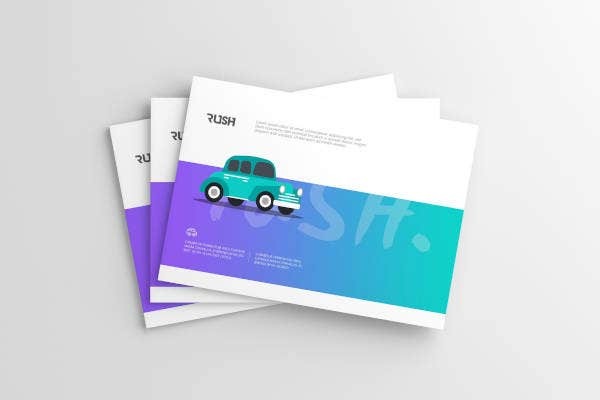 Type, illustration, image, or a combination of the three, the design elements of your magazine cover should be put together properly in order to be most effective. You may also see health magazine templates.